The Canadian Ophthalmological Society recommends that you get eye exams every two to ten years, depending on your age. Seniors and those at risk for eye disease should get their eyes examined every one to three years. If you're overdue for an eye exam, call Dr. Specs Optical in Penticton and book your eye exam today. An Optometrist will perform a comprehensive exam for you and, if needed, for every member of the family. If you notice any vision changes or physical eye changes, you should schedule an exam right away. But even if you don't have any symptoms, you could still be at risk for eye problems. 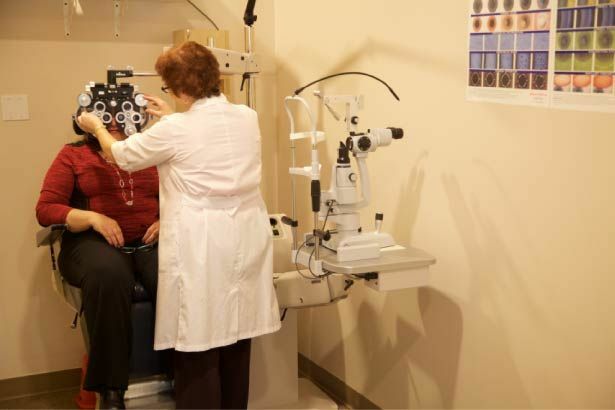 Our Optometrist will detect and treat eye conditions and vision changes before they get worse. You will also get important guidance on how to best care for your eyes, your eyeglasses, and your contact lenses. Ask you for a history of your eye health and any symptoms you're experiencing. Look closely at your eyes with an ophthalmoscope, a device that allows the Optometrist to examine your eyes' internal structures. Test your pupil reflexes as well as your eye coordination and movement. If the Optometrist notices any signs of disease, he/she will let you know about your treatment options. 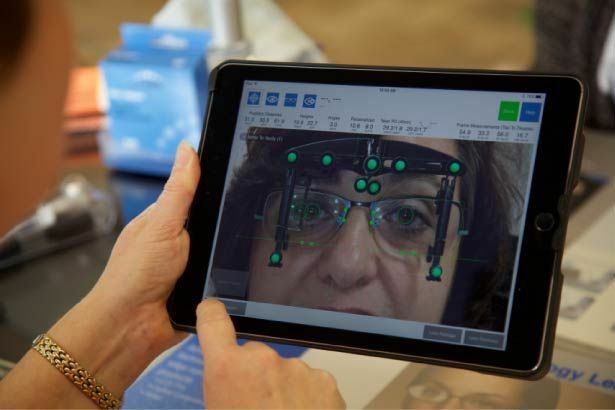 You will also be provided with your vision prescription so you can purchase new contacts or eyeglasses. 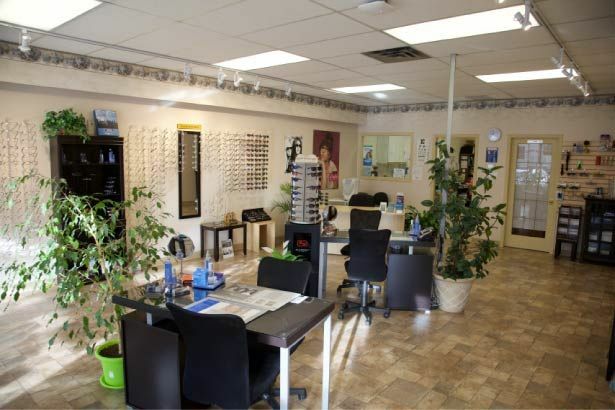 Since 1986, Dr. Specs Optical has been providing quality eyewear, contact lenses, and eyeglass adjustments to the residents of Penticton and surrounding area. And we are proud to have been offering eye exams, performed by a qualified Optometrist, since 2009. 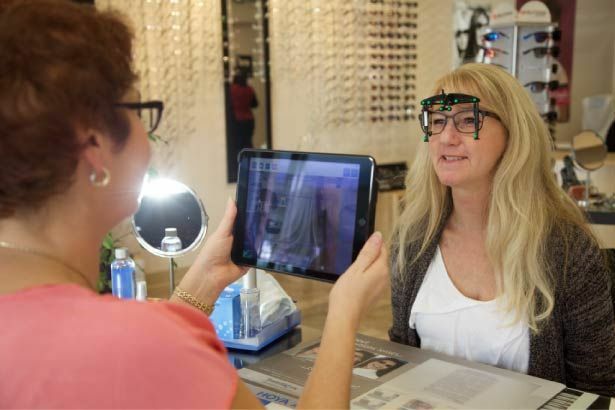 This provides the convenience of getting your eyes examined and finding the perfect pair of eyeglasses or contact lenses all in the same place. We're proud to be locally owned and operated. You can find us in Penticton Plaza near Safeway. Book an exam today by calling 250-492-5550 or by filling out our contact form.